On Monday, Stefanie Flaxman talked about the pitfalls (and possibilities) of question headlines. Done the right way, these can be fantastic ways to get traffic and shares. Done the wrong way and … they’ll only disappointment you. Stefanie shows us how to keep them sharp. 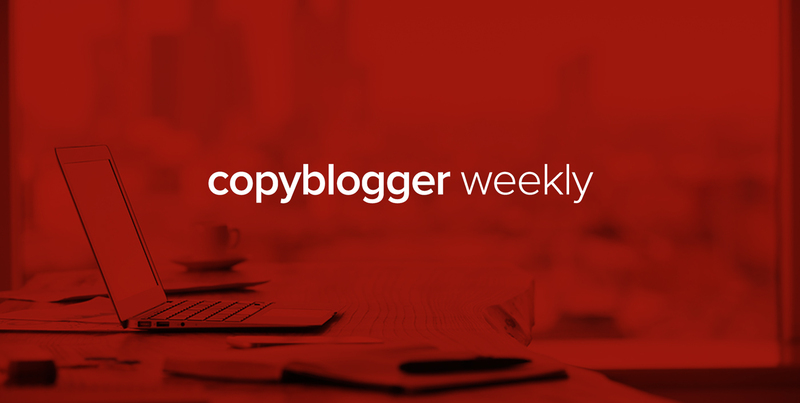 On Tuesday, Loryn Thompson explored a favorite topic of mine — the unfortunate delusion many people have … that they’re “not creative.” She gets into the balance between creativity and analysis, and why we need both — particularly in our writing. 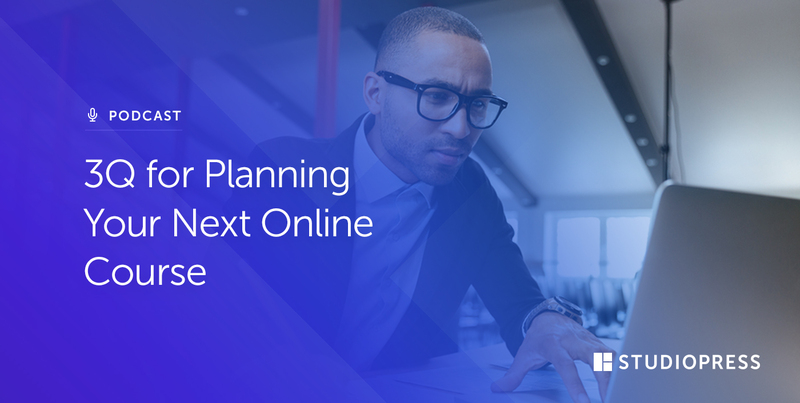 On Site Success, Jerod Morris asked five questions to clarify your process if you’re considering publishing an online course. 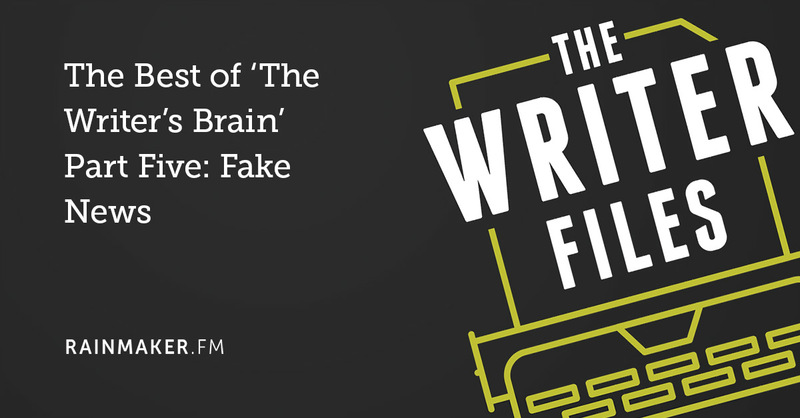 Kelton Reid continued his series, The Best of ‘The Writer’s Brain,’ with an episode of The Writer Files on that regrettably timely topic: fake news. 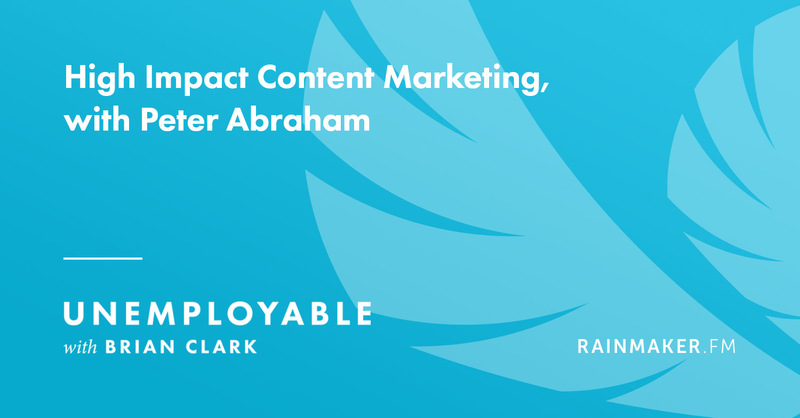 And on Unemployable, make sure to check out Brian Clark’s conversation with Peter Abraham on high impact content marketing. That’s it for this week — get out there and ask some great questions, and we’ll see you next week! Next article: If Content Is a Performance, Is It Ever Authentic? First of all, I am a big fan and really follow your blogs and lately, it has inspired me to start my own blog. 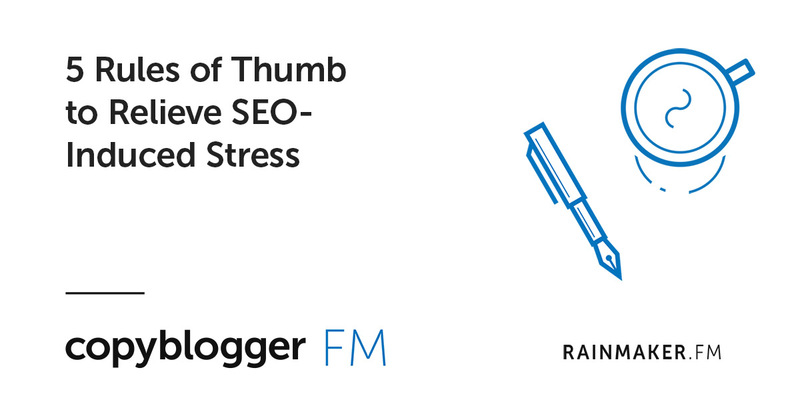 Cheers to guys like you who inspire aspirant bloggers like us to take some action in life. Really great. Thanks for sharing. Keep up the good work.